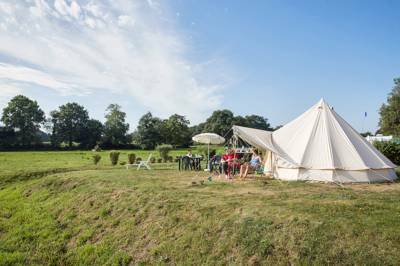 A family-friendly spot, with loads of activities onsite and two quirky tree house options. 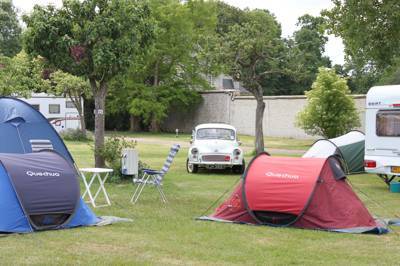 A family friendly campsite in the gardens of a French château, limited to a few pitches so that space is guaranteed. Discover the Calvados countryside in style with this collection of the coolest glamping sites in the region, including yurts, bell tents, family-sized safari tents and incredible treehouses for two. 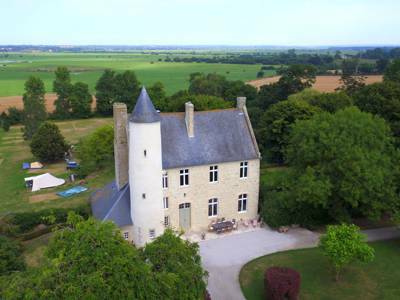 Beautiful beaches, historic towns and cities and wide, open countryside that's perfect for exploring by bike or on foot. 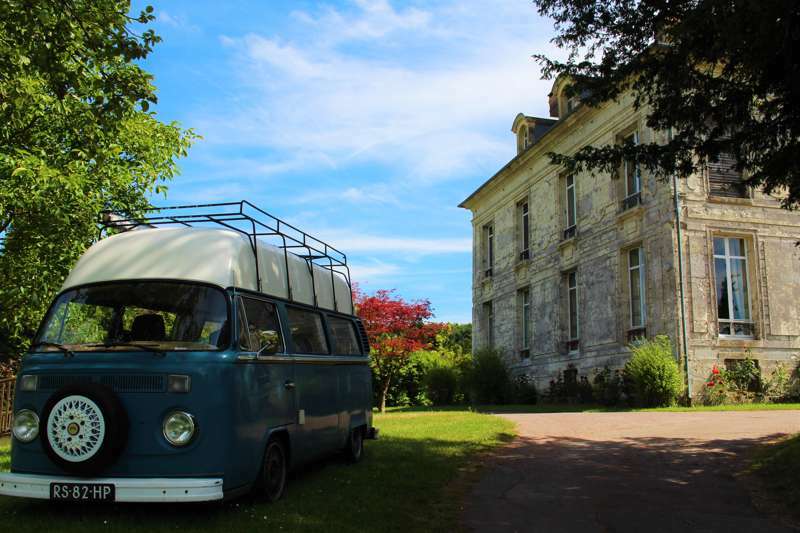 The department of Manche in Normandy is a recipe for glamping glory and the perfect place to go on a glamping holiday with friends or family. 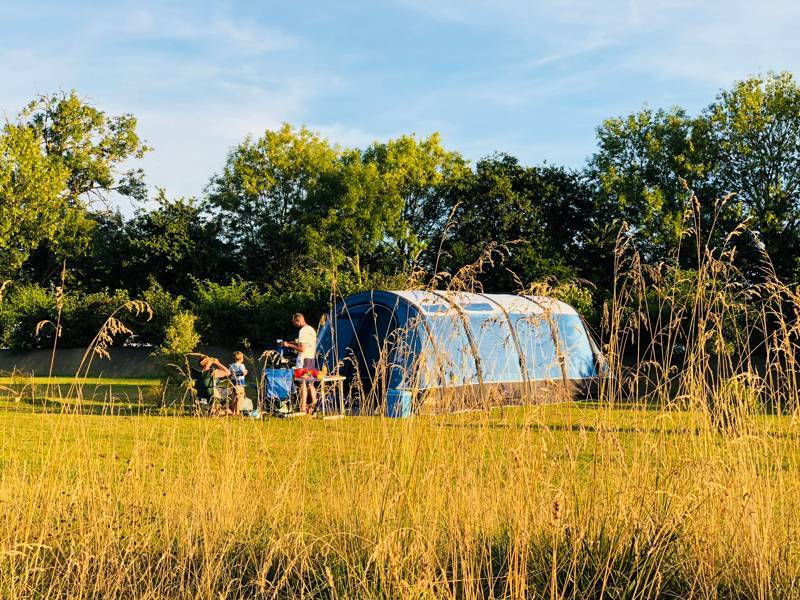 at Glamping in Normandy, Steeped in history and awash with beautiful beaches, pretty little harbour towns and miles of open countryside, the region of Normandy in North West France is a ready-made glamping destination and the ideal place for a family glamping holiday.